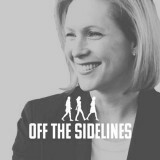 Off The Sidelines is @SenGillibrand’s movement to encourage women. To speak out. 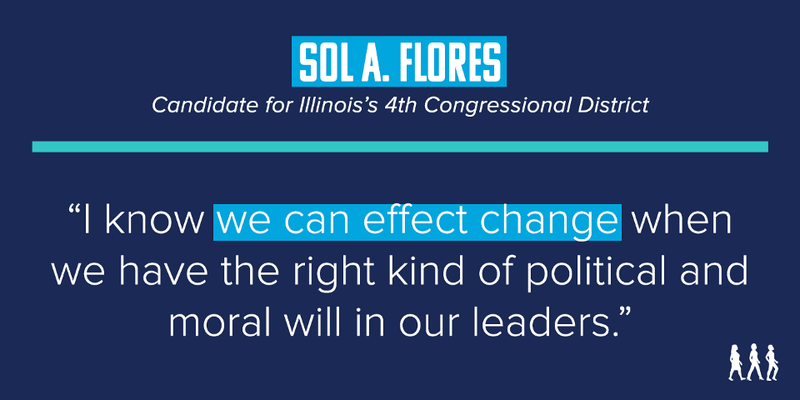 To get involved. 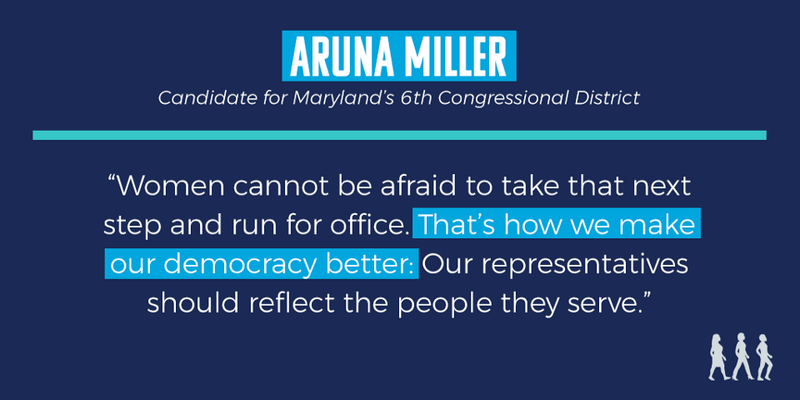 To run for office. Let’s go. Off The Sidelines is @SenGillibrand’s movement to encourage women.